David Rau wasn’t sure about Donald Trump. So the landscape contractor strolled over to the main park in this Phoenix suburb to watch one of the businessman’s recent rallies and decide for himself. 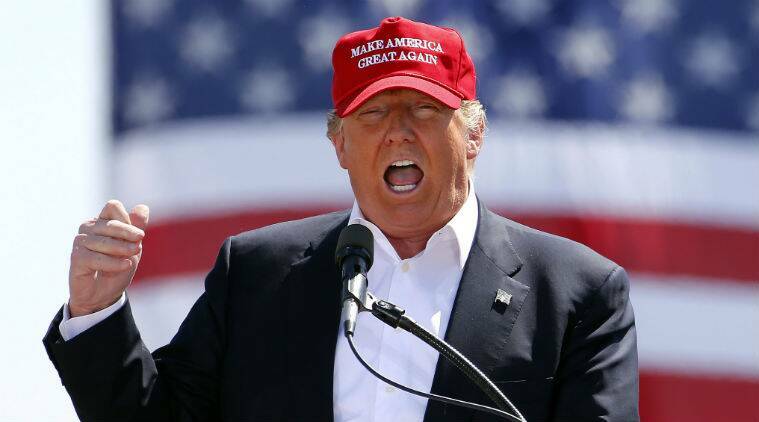 Trump’s rise in the Republican presidential contest has sparked increasingly confrontational protests, mobilized his opponents and drawn scrutiny of the Republican front-runner’s rhetoric and the sometimes rough way his campaign handles dissent. But as demonstrators escalate their tactics, they also risk helping Trump, especially among Republican voters his rivals are furiously trying to persuade to reject the billionaire businessman. Even Vermont Senator Bernie Sanders, running for the Democratic presidential nomination, has been troubled by protesters’ tactics, as well as by Trump’s response. The Phoenix demonstration followed one in Chicago the prior weekend, when hundreds of Trump foes flooded into the Chicago location of one of his rallies and Trump canceled the event and one in Ohio the following day, citing security concerns. 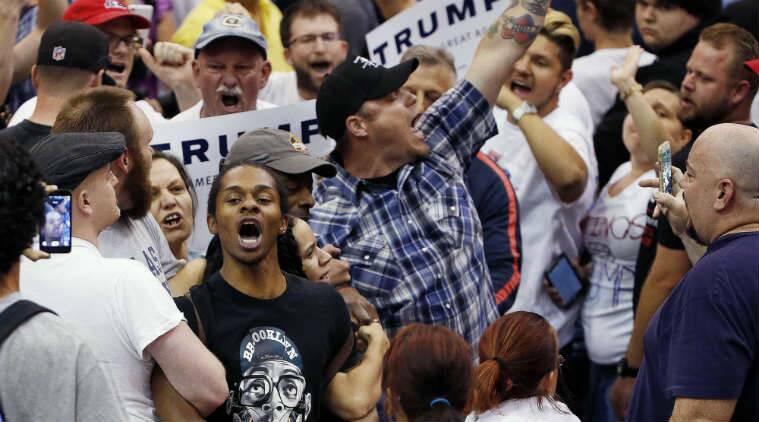 That infuriated Trump backers, who blamed the demonstrators. In Arizona, activists gathered about 3 miles (5 kilometers) from the site of the Trump rally, along one of two roads that wind through the mountains north of Phoenix into central Fountain Hills. The protesters — mainly a coalition of local immigrant rights groups who have a long history of demonstrations against Sheriff Joe Arpaio, who was speaking at the rally — then maneuvered their cars across the intersection. Three were arrested, and many Trump supporters had to walk to the rally or missed it. Carlos Garcia of Puente, one of the immigrant rights groups, said demonstrators handed out water bottles to Trump supporters and did not want to antagonize them.